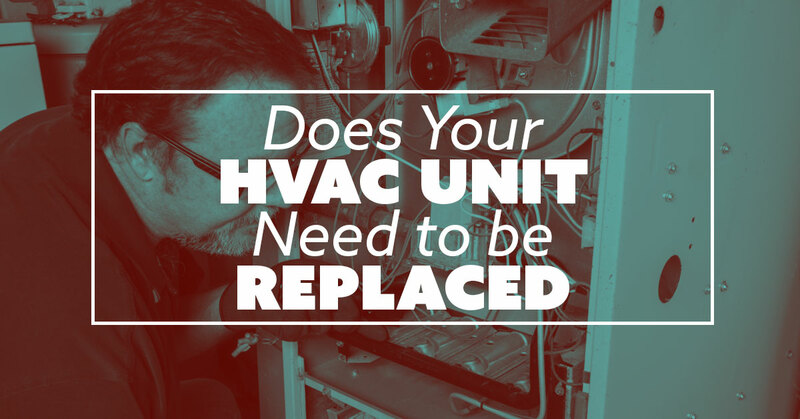 Does Your HVAC Unit Need to be Replaced? A common phrase you’ll come across in articles about HVAC repair is “repair or replace.” But this can seem vague, and it can be hard for a customer to know what the threshold is for a replacement. It is important to make an informed decision when it comes to such an expensive and important purchase. Your professional technicians in Greeley at Comfort by Nature can help you make the call, but you should know some basics. 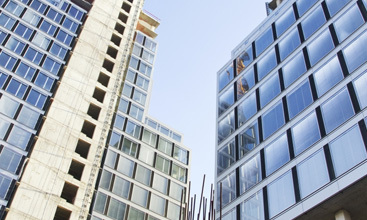 In this week’s article, we cover some concrete ways to know if your HVAC needs to be replaced. If you’ve had so many service calls with your HVAC technician that you are on a first name basis and know what grades his kids are in, it might be looking at an HVAC replacement. It is similar to when your car is of a certain age and repairs start cascading: if the repairs look like they are going to be close to, or greater than, the cost of a new HVAC unit, it’s time to move on. 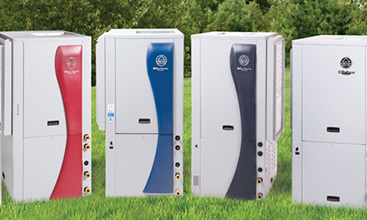 If your HVAC unit is more than 10 years old, it might be time to consider a new unit. Some brands of units last up to 15 years, but if it’s more than 10 years, and the repairs are piling up, it might be time. The age of your unit will play a role in the type as well. For instance, older units use R-22 freon. This refrigerant is found in air conditioning systems that were manufactured before 2010 and it is being phased out because it contains hydrocarbons, which are not environmentally friendly. During this phase-out period, the price will continue to go up, so if your unit is more than 10 years old, start doing your research! A few small repairs or parts replacements are to be expected. A thermostat, for example, should last between 20 and 30 years, but they do break and sometimes need to be replaced. This is a small replacement and within the realm of the reasonable. But when the repairs start to be repeats, or very frequent, it’s time to look at the 5,000 rule. This rule is used by people to find out if it is more cost effective to buy a new HVAC unit or to keep repairing the old one. Take the age of the HVAC unit and multiply that by the age of the unit. For example, if the unit is 10 years old and the repair estimate is $400. You simply multiply 400 by 10 and get $4000. This is less than 5,000, so it is wise to get the repair done. However, if the repair is $800, the formula would indicate that is would be smarter to get a new one (assuming it is also a 10-year-old unit) because when you multiply it by 10 the result is $8,000 and this is clearly well over $5,000. 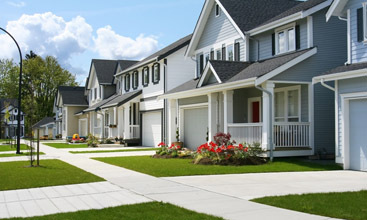 These are a few of the guidelines to help you decide if it’s time to skip the repair and move right to the replacement. As we began, so will we finish…if you need repair or replacement of your HVAC unit in the Greeley area, give Comfort by Nature a call and schedule an appointment.